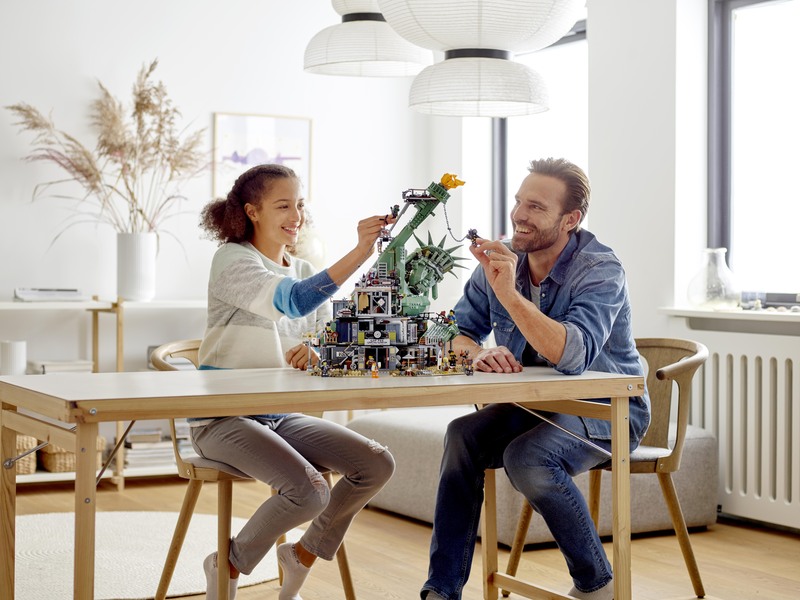 LEGO Singapore has launched new research which reveals that a regime of school and extracurricular work is resulting in a lack of time and opportunity for children to explore their more imaginative playful sides and develop essential skills for the future. 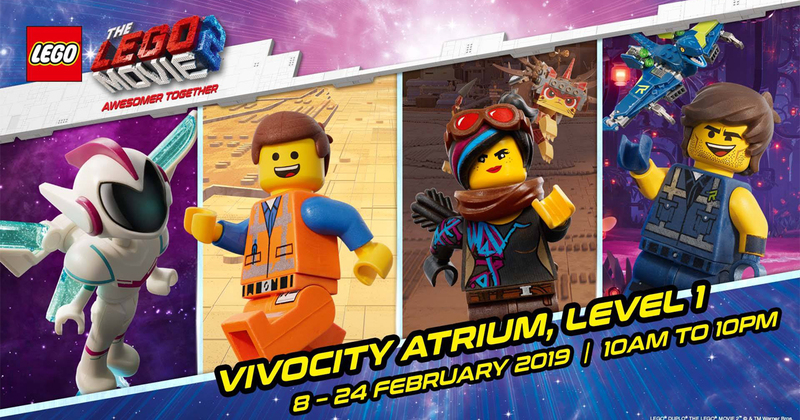 To address the concern, LEGO Singapore has launched its largest ever 17-day action-packed event at VivoCity to celebrate the LEGO Movie 2 and invite parents and children to try new activities and unlock their imagination and enable creative development. The event will bring to life the worlds and characters in LEGO Movie 2 and encourage children to experiment with a range of new activities and skills. This includes story-telling, dance activities, movie-making activities and building sessions with LEGO Certified professional, Nicholas Foo. The LEGO Movie 2 event will run from 8 to 24 February starting from 10 AM to 10 PM. Kids will get to experience first-hand the different universes from The LEGO Movie including the DUPLO Planet, Systar System, Land of Apocalypseburg and Alien Jungle. There will be numerous opportunities for children to let loose and explore their creativity with activities like workshops, LEGO exhibits and interactive games for all. Children can paint their imagination with LEGO bricks at the Graffiti Wall, or get to know the special characters from The LEGO Movie 2 with life-sized character standees. Even better, you get a chance to meet and greet Emmet and Lucy in action! Don’t miss Mascot appearances by your favourite LEGO Movie 2 characters on 9th and 10th February, as well as 16th and 17th February. LEGO Singapore is launching the biggest LEGO Movie 2 set, 70840 Welcome to Apocalypseburg! – a 360-degree play experience that allows builders to create and recreate scenes from the movie. This advanced building set has 3,178 pieces and presents an awesome challenge even for master builders. The set will be launched at the event on the 9th February 2019. This set features a detailed representation of the movie’s iconic scenes such as the Statue of Liberty with a chill-out room in the head, café, Scribble Cop’s office with a chair-kicking function, armory, barber’s/tattoo parlor, Lucy’s hideout, Fuse’s workshop, rooftop diner, gym, spa, lookout platforms and more! This action-packed toy also comes with 12 brand-new mini-figures from The LEGO Movie 2. 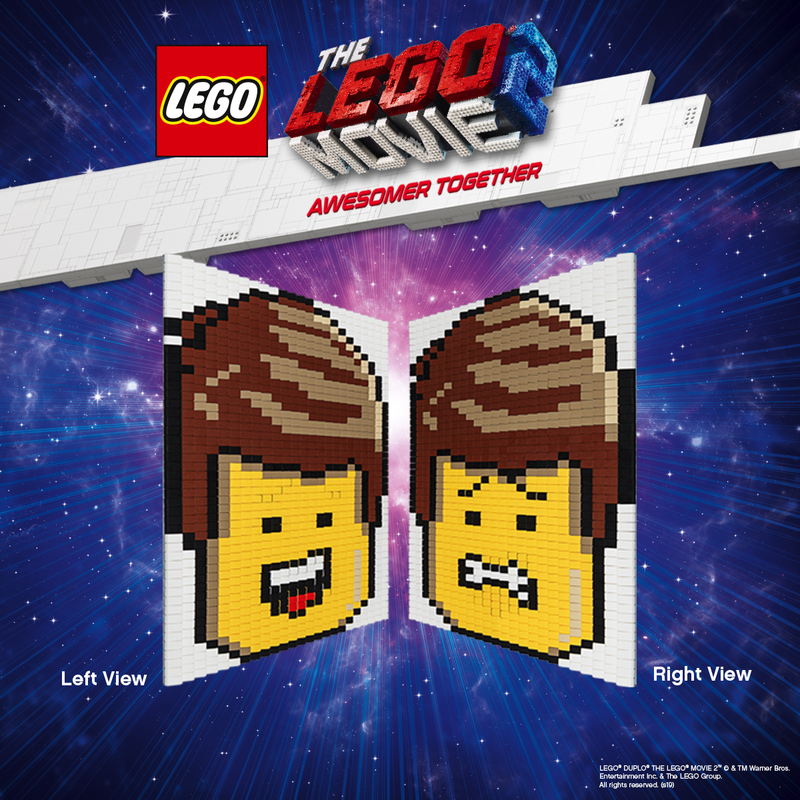 In celebration of this event, LEGO Singapore will be offering shoppers an exclusive Gift with Purchase – The Emmet’s Lenticular Mosaic. 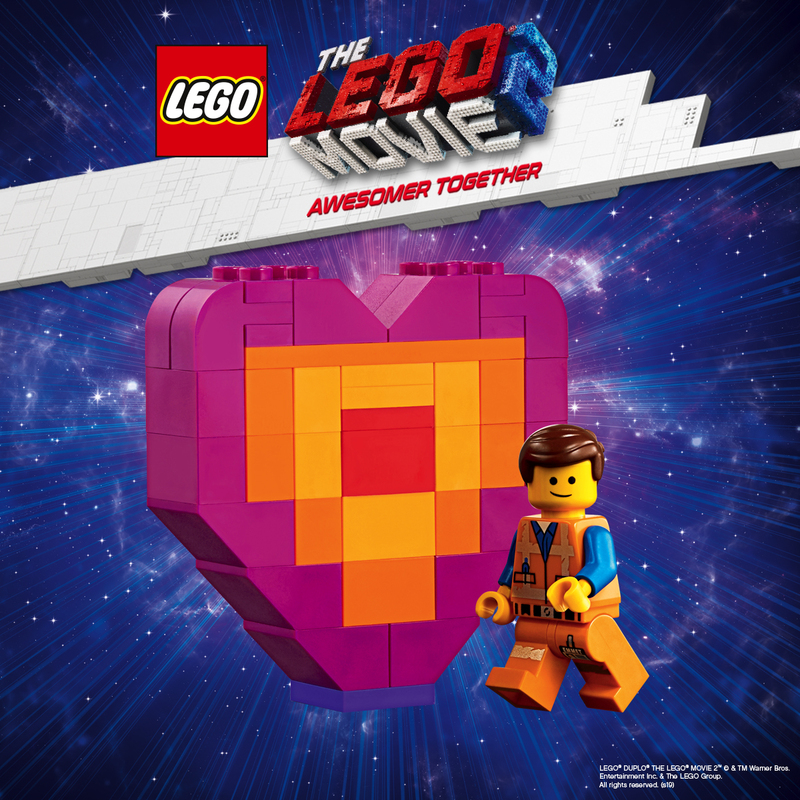 This Gift with Purchase was specially created by LEGO Certified Professional, Nicholas Foo, and will be free for redemption only at The LEGO Movie 2 event with every purchase of the Welcome to Apocalyseburg set, while stocks last. There will also be another adorable heart-shaped Gift with Purchase with any purchase of SGD60 at the event. Let’s Go to LEGO’s First-Ever Pop-Up Store at Changi Airport!